YAY! Crunch time is over!!! We were so busy working on the shed and in the yard getting ready for graduation that I didn’t have time to sew at all last week. Now that we are finished with all the celebrating, I can finally get back to sewing in the evenings. I’m looking forward to sharing some of the amazing fabric Amanda has added to my stash! The only thing on my list that I finished was Me Made May. I am very proud that I was able to wear something I made myself every day during May! Here we are at Terrance’s graduation with his friend, Kevin. What a great day! 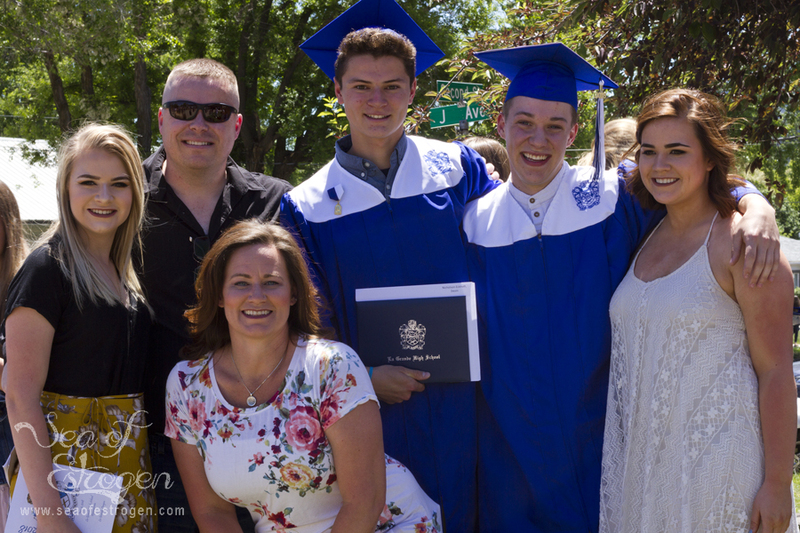 We are only missing our oldest daughter, Emma, who was at her sister’s graduation. 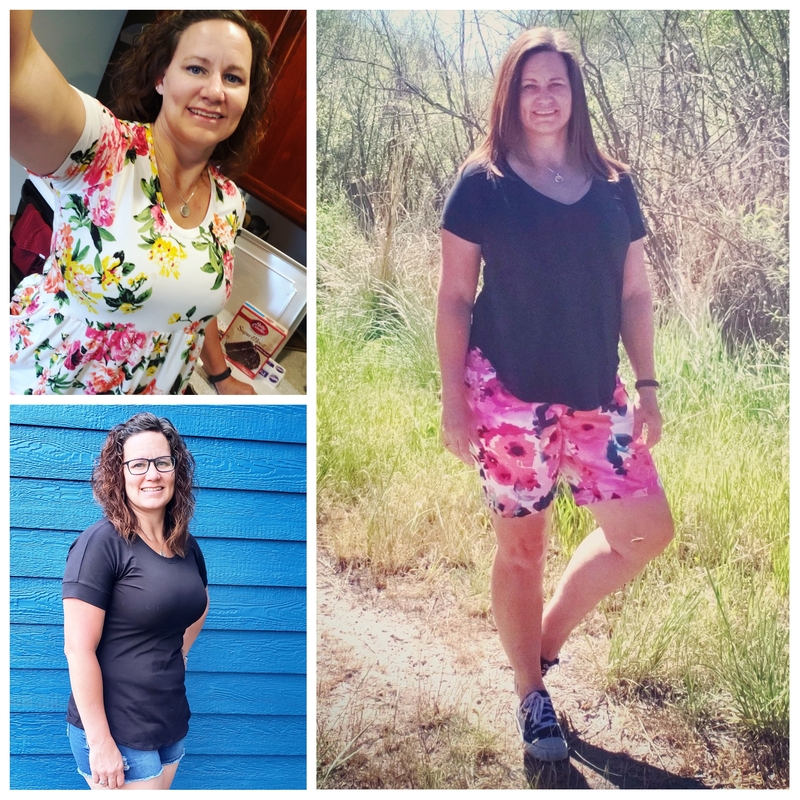 The final week of Me Made May has come and gone, and I am thrilled to say I have worn at least one item I’ve made myself every single day this month! Details for each day are my Sea of Estrogen Instagram page. I added a swimsuit pattern test to my list of projects for this week, and it is perfect timing since we’re just starting to get warm and hot here! Congrats to Terrance! I loved seeing all of your handmade clothes for me made May! You are an amazing seamstress!! Congratulations to Terrance and Kevin! I bet they were so happy to be graduates! Your sewn items are so cute – as usual! Great finishes!